British Arts Festivals Association (BAFA) is the national development agency for arts festivals in the UK: celebrating, developing and strengthening the work of its members. BAFA members cover a broad swathe of the festivals industry, including individual single art-form and multi-arts festivals, festival groupings, individuals, universities and associated organisations. 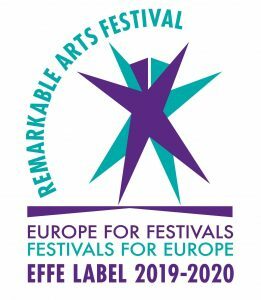 From the BBC Proms to Gwyl Machynlleth Festival, Cheltenham Festivals to Festivals Edinburgh, or Ilkley Literature Festival to Wirksworth and Ventnor Fringe Festivals, BAFA represents members of all shapes and sizes across the length and breadth of the UK.